Want to know how to french braid your own hair at home? Follow these easy step by step instructions to learn how to french braid your own hair. 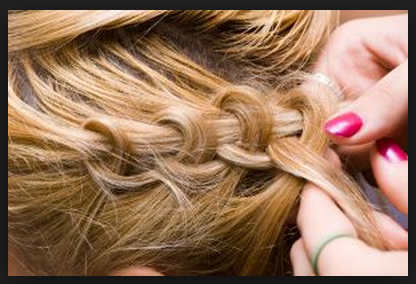 Good tutorial for teens just learning how to braid their hair and for beginners. Here’s what a French Braid looks like. 1. Start by taking a section from the top of the head. 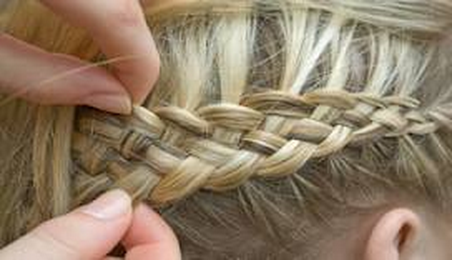 Separate this section into 3 strands crossing right over middle and then left over middle, as if you were doing a basic braid.